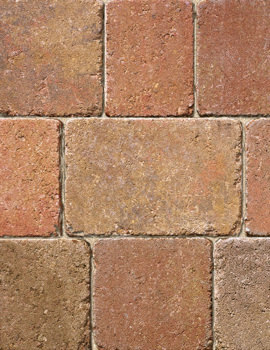 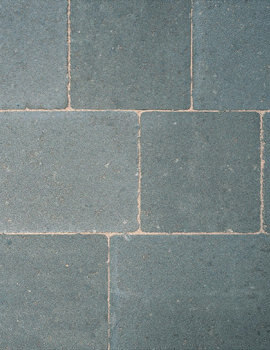 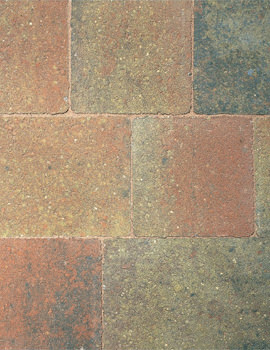 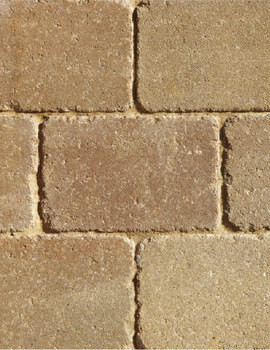 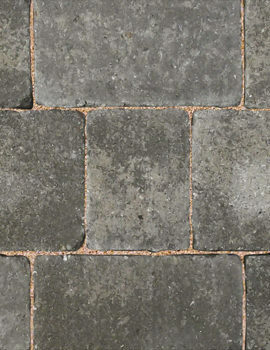 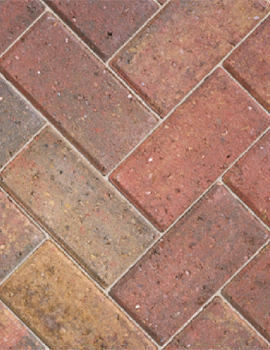 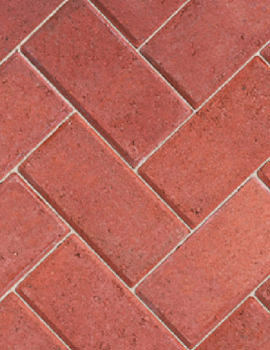 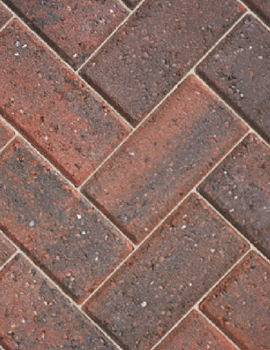 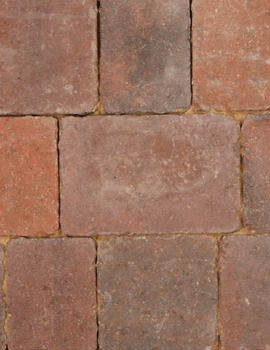 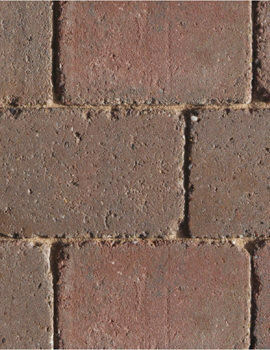 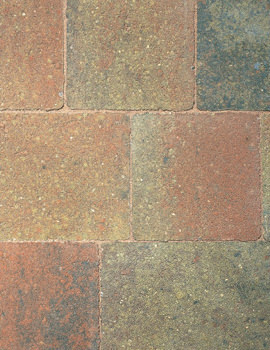 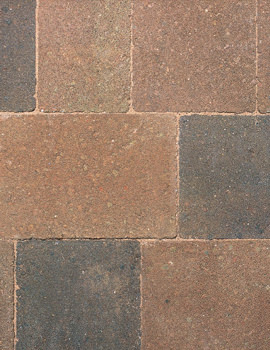 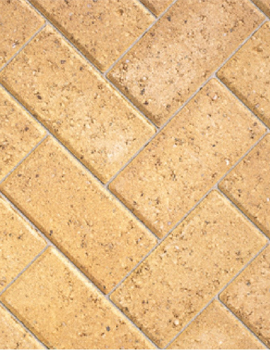 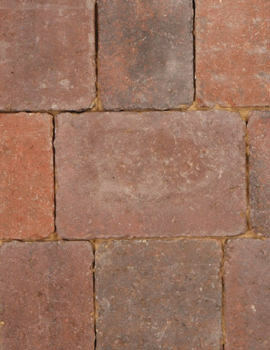 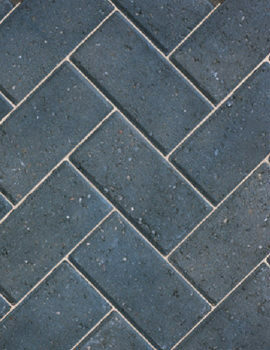 Block paving or brick paving is a decorative method for creating a pavement. 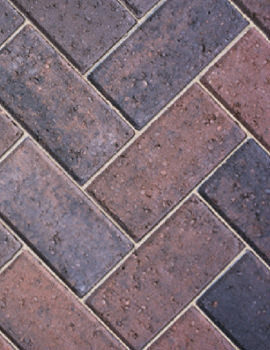 A block paving is made of bricks that are easily replaceable and easy to carry out maintenance below the paving, and is also used in road surfacing, driveways, pavement, and patios. 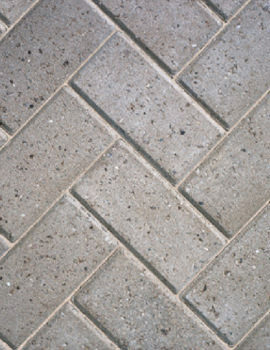 Paving Bricks are made of concrete or clay and some other materials at times. Some even use recycled materials like glass, rubble, etc. in the construction of the paving bricks.